Woodstock gives off a rustic urban feel that offers the perfect combination of old meets new and every inch of pavement is sprawling with beautiful buildings that holds historic tales. Walking the streets you encounter an urban environment defined by energy, creativity and community where you find family run shops next to newly opened eateries. All of this makes for an adventurous journey of discovery! Baskets and baby cradles, laundry bins and lampshades, screen dividers and seating, the Cape Town Society for the Blind Cane Furniture Factory Shop has it all and more. The items are handmade by 40 visually impaired people who earn an income from the sale of their wares. Products can be custom-made to suit any specifications with materials that match a myriad of colour schemes. Going Under Clothing provides local and international branded clothing at seriously low prices. While some of the stock is comprised of rejects, the majority consists of overruns, returns and chain store cancellations. There’s something for every member of the family, even picky teens. The Woodstock Exchange development transformed a historic building from an industrial space to a multi-faceted creative hub that contribute to the energies that Woodstock so generously boasts. It soon became an incubator for young fledgling businesses as well as a home to international market makers with creativity as the common thread. This revamped Woodstock building houses a complex of design studios and shops. 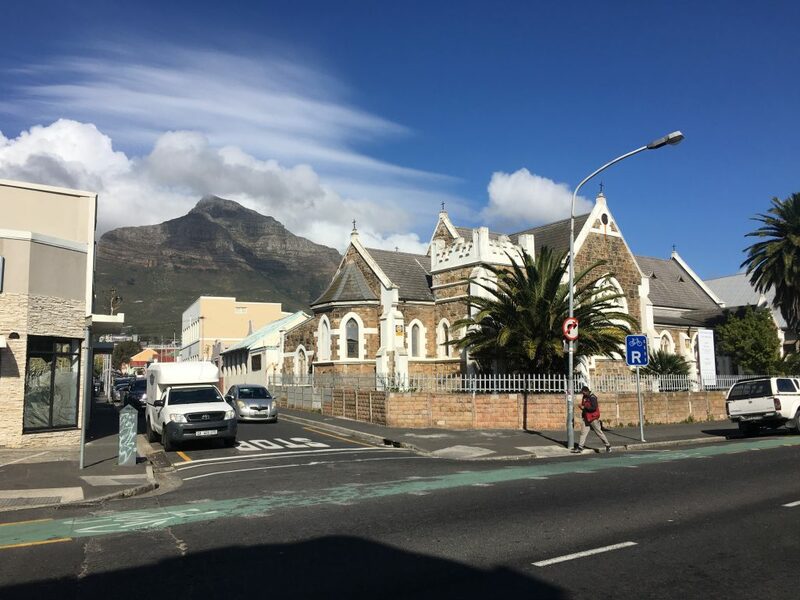 Tenants include a licensed restaurant, coffee roaster and café, a botanical florist, high-end designer furniture studios, arty décor shops, a cast metal foundry and more. 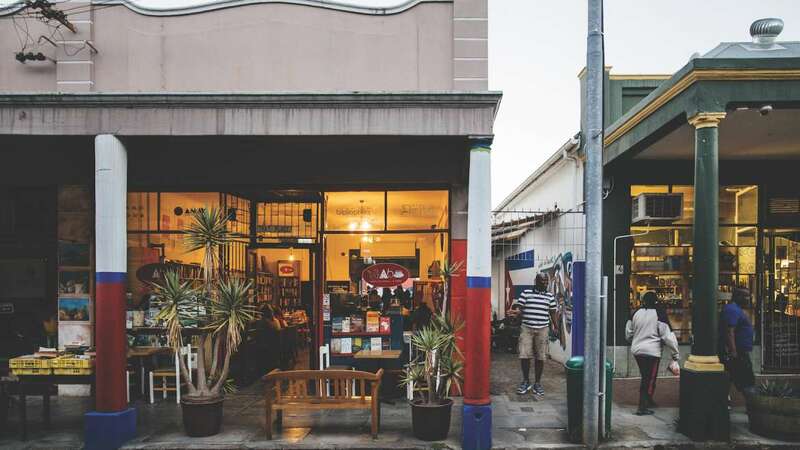 The evergreen Biscuit Mill market is one of those spots where you meet old friends to catch up around tables after all of them chose their favourite fare. It’s the go-to spot for birthday shopping and to purchase unique Christmas gifts before enjoying one of the tasty home-made meals conjured up by stalls set up in in the warehouse-style venue. Book a table a the inventive The Test Kitchen that frequently earns the title of South Africa’s best restaurant. Luke Dale Roberts uses art and science to serve up the most unusual and mind blowing dishes. The Woodstock brewery is as big as life and should not be ignored. Here you will find some of the best craft beers which is brewed by fresh ingredients and inspired by the light unfiltered taste. Find the best bargains in some of Salt River’s most popular factory shops.